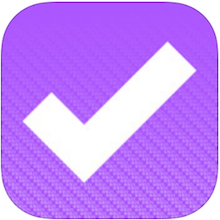 OmniFocus for iPhone 2.3.1 fixes a crash that appeared in version 2.3. We hoped this release would also resolve issues with our new iOS 8 extensions, but they're not functional yet. We're working hard to try to get these issues resolved before launch day!